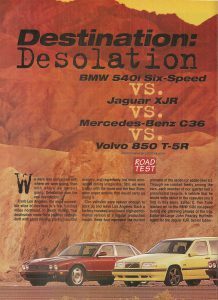 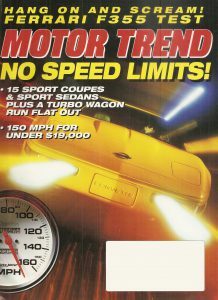 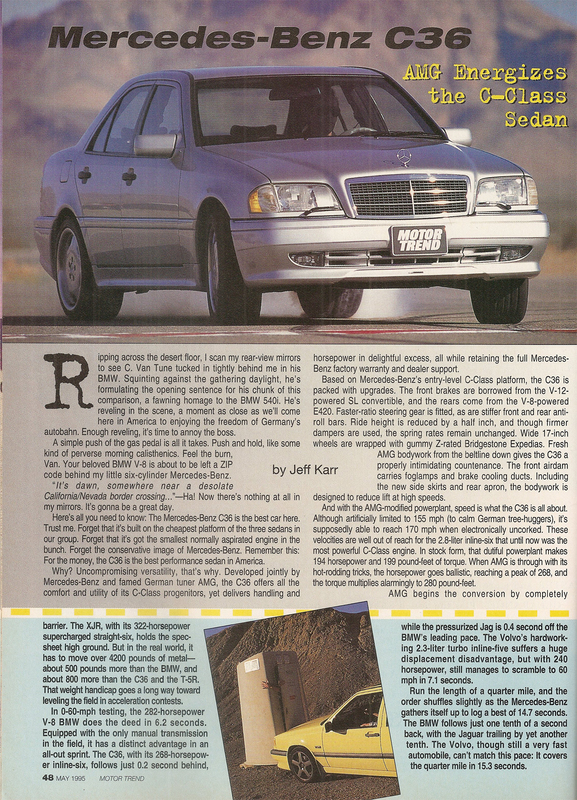 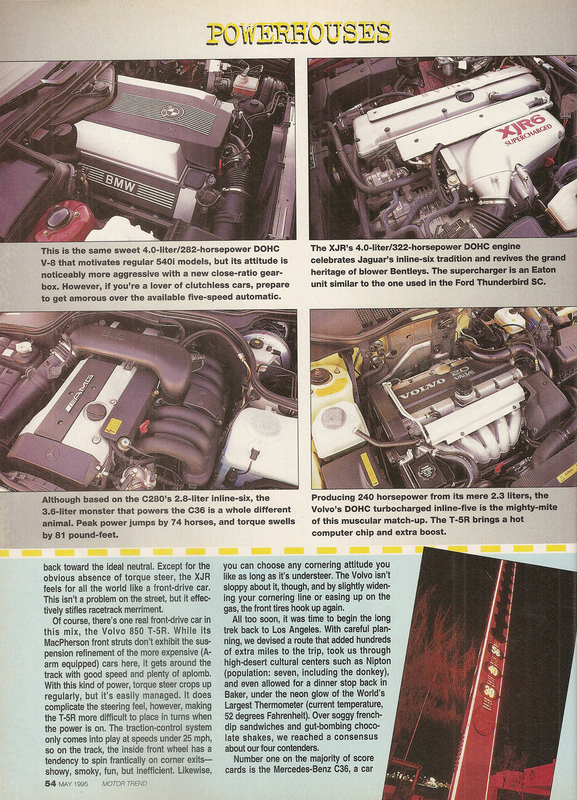 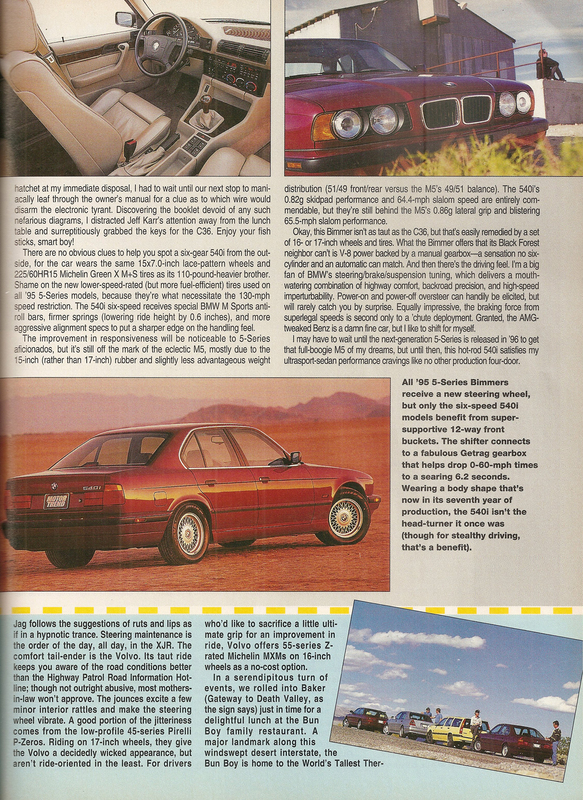 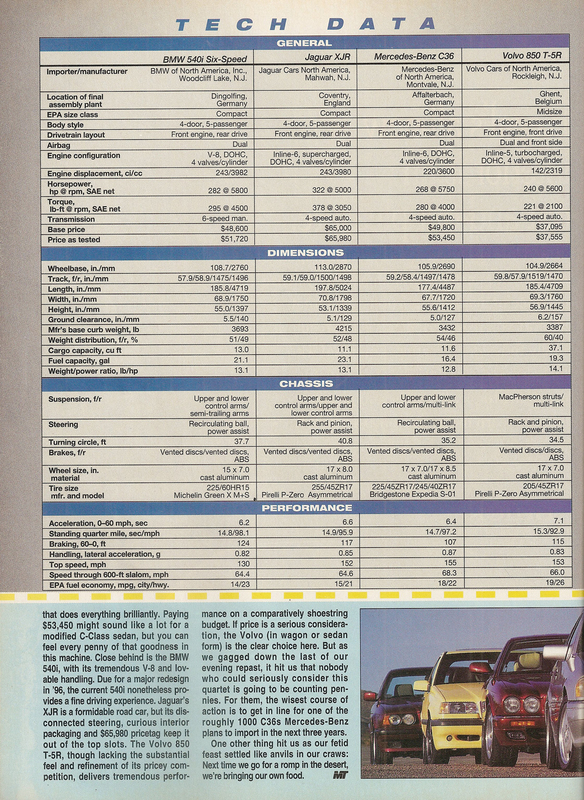 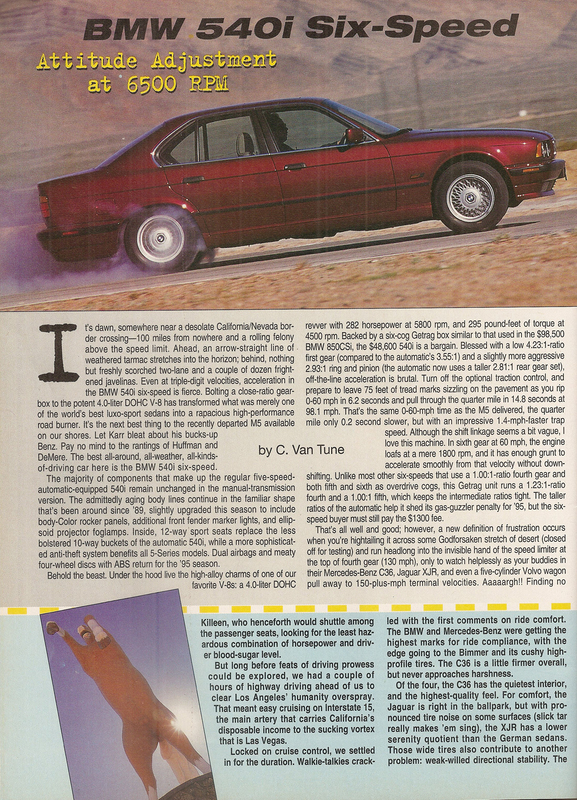 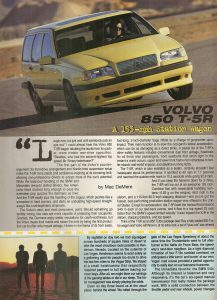 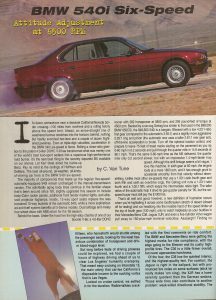 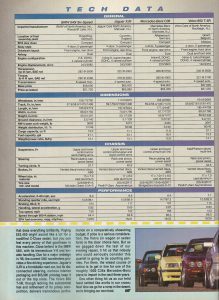 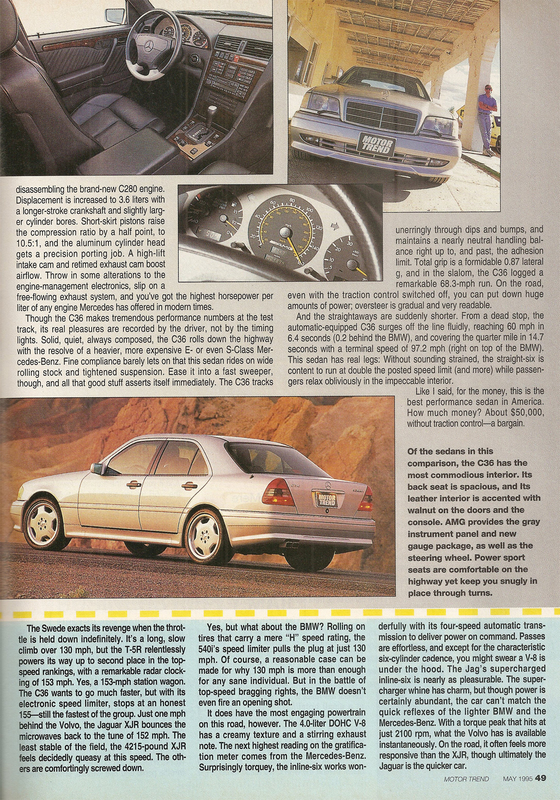 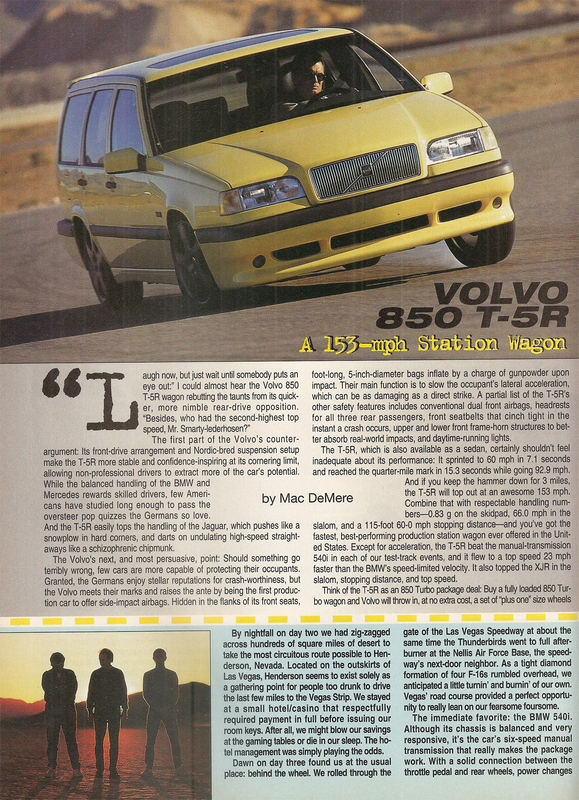 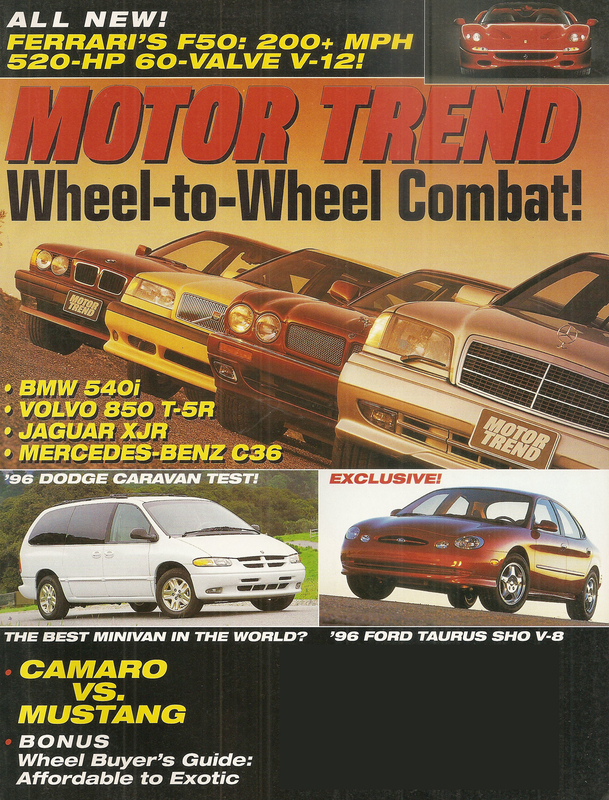 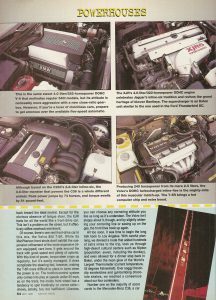 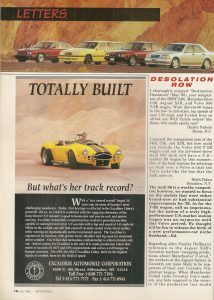 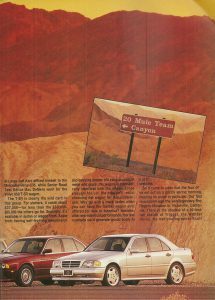 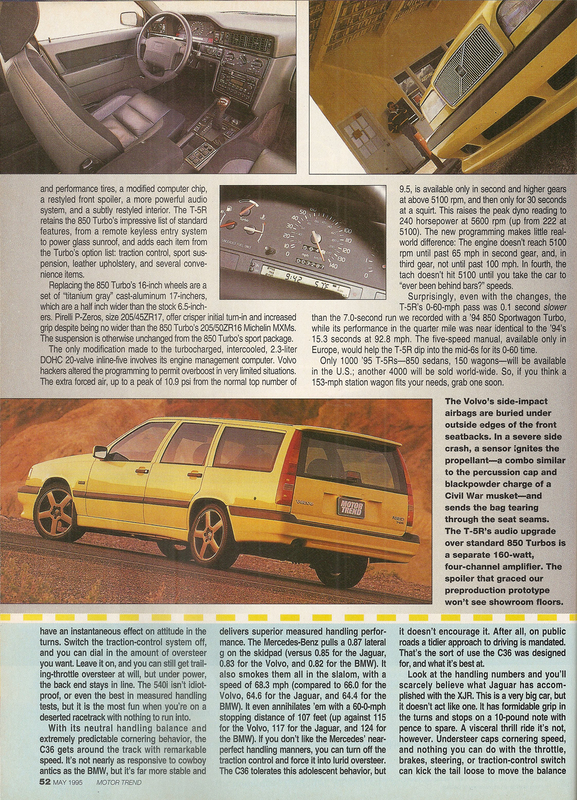 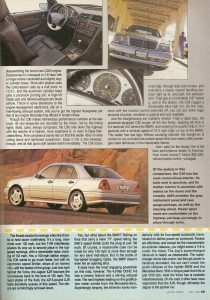 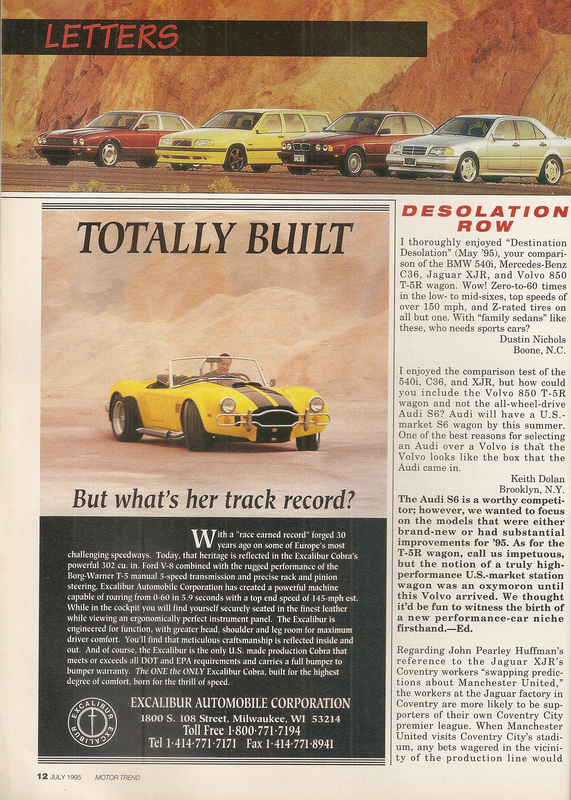 In the 1995 May issue of USA magazine Motor Trend, four high-end cars were compared. 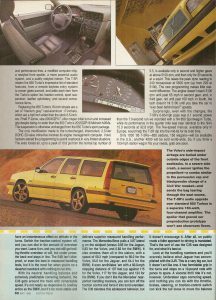 The yellow estate is currently owned by Jared. 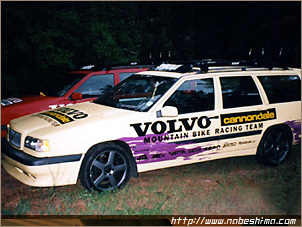 Jared found out that one of the first owners used the car as a support car the the Canondale mountainbike team.